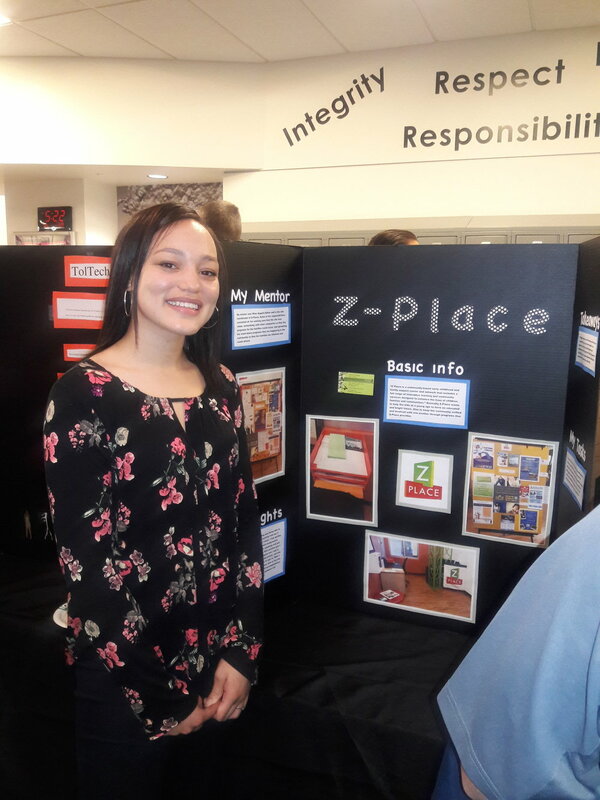 Z Place is a multi-tenant nonprofit center focused on providing community and learning services to the Green Valley Ranch, Parkfield and Montbello neighborhoods of Far Northeast Denver—home to 18,000 students. If we want to help young people achieve their best, we need a model of education that will give them everything they need to from the start. Research tells us that despite strong efforts to improve our K-12 education system, there exists a wide ‘pre-natal’ and ‘pre-kindergarten’ success gap in our current education reform efforts that are leading to long-term challenges for our state. 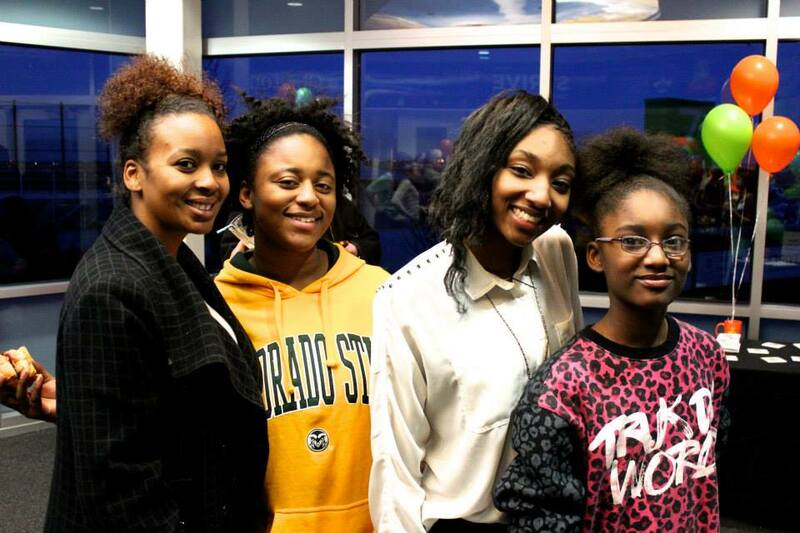 Far Northeast Denver has one of the highest climbs to make in terms of reaching the 80% proficient goal of the Denver Plan 2020—a 5.6% annual increase, or about 943 students. It's a place. It's an idea. It's an energetic, community driven model supporting kids and families.